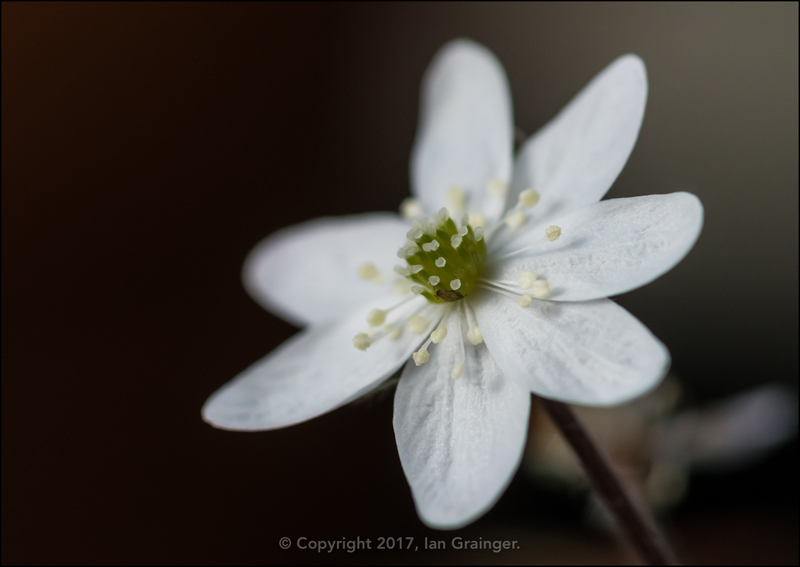 A bit of recent sunshine, and some slightly warmer weather have set things moving at some pace in my garden this week. It's not quite springtime yet, but there are quite a few new blooms to show. 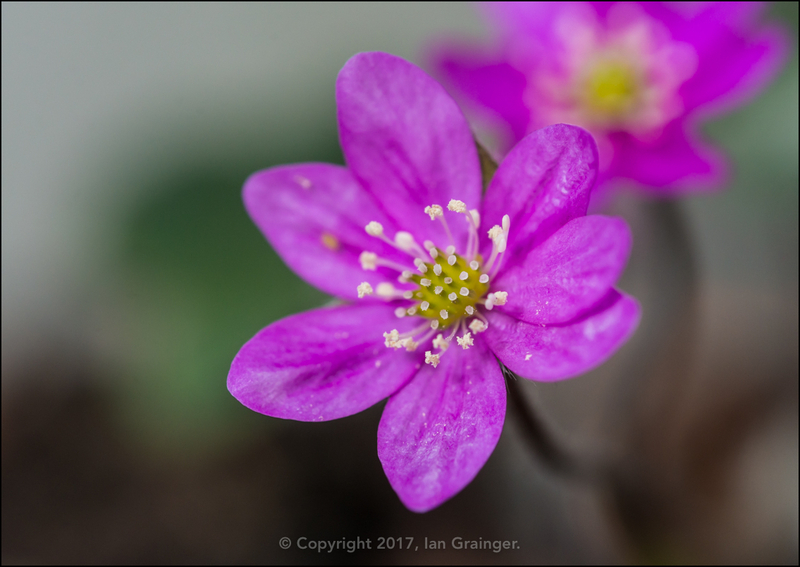 My absolute favourite of them all is this very pretty pink Hepatica noblis bloom. As I reported last week, I've tried and failed to grow these stunning little plants for quite a few years, but this year I've had some success, getting three different plants to flower. As well as two different pink varieties (one of which was supposed to be blue), this white one is also in full flow. They do seem to attract the greenfly though, and it's almost impossible to take a picture of one without a little green aphid photobombing the scene! I'm not completely certain of the identity of this pretty blue bloom. 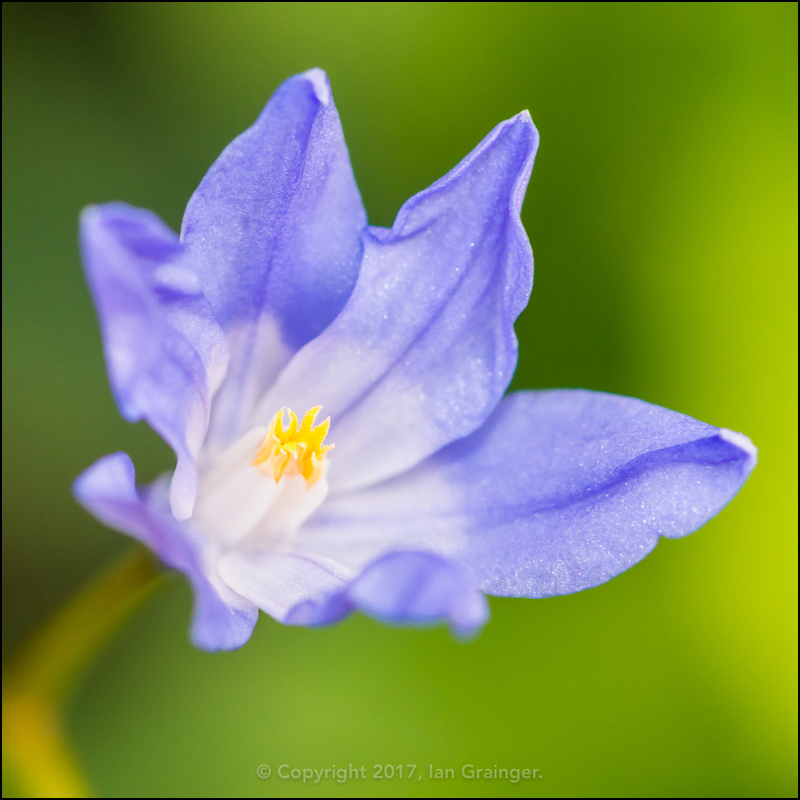 I thought it was a some form of Triteleia species, but as it is quite early in the year, it has been suggested that it is probably Ipheion uniflorum, which is part of the Allium family of plants. I'm just not sure how it made its way into my garden though! 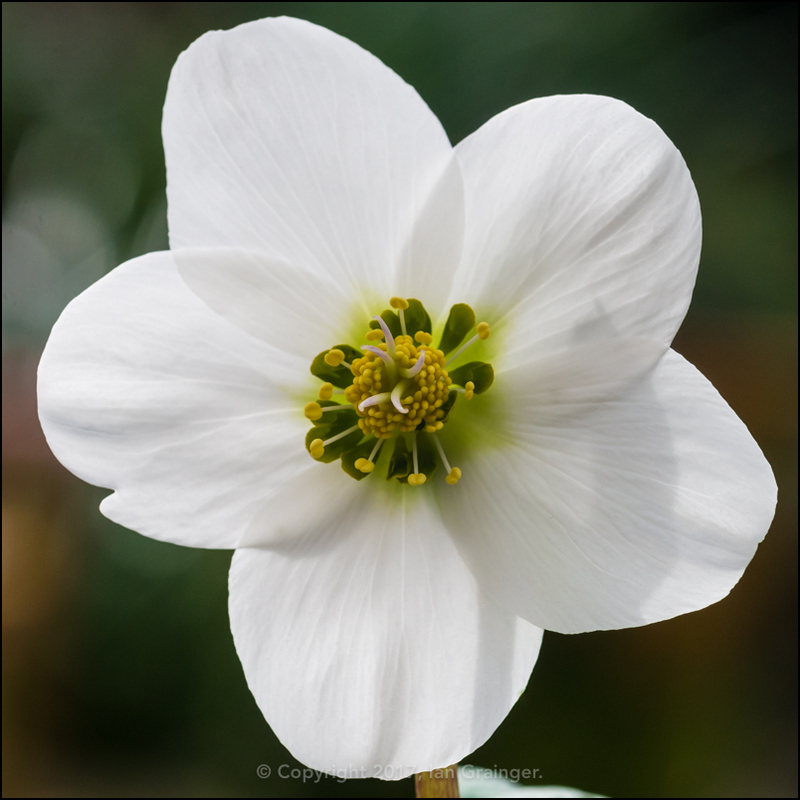 I was very pleased to see this lovely white Helleborus niger return this year. It didn't flower too well last year, so I moved it to a different location, and now it seems to be doing very well. 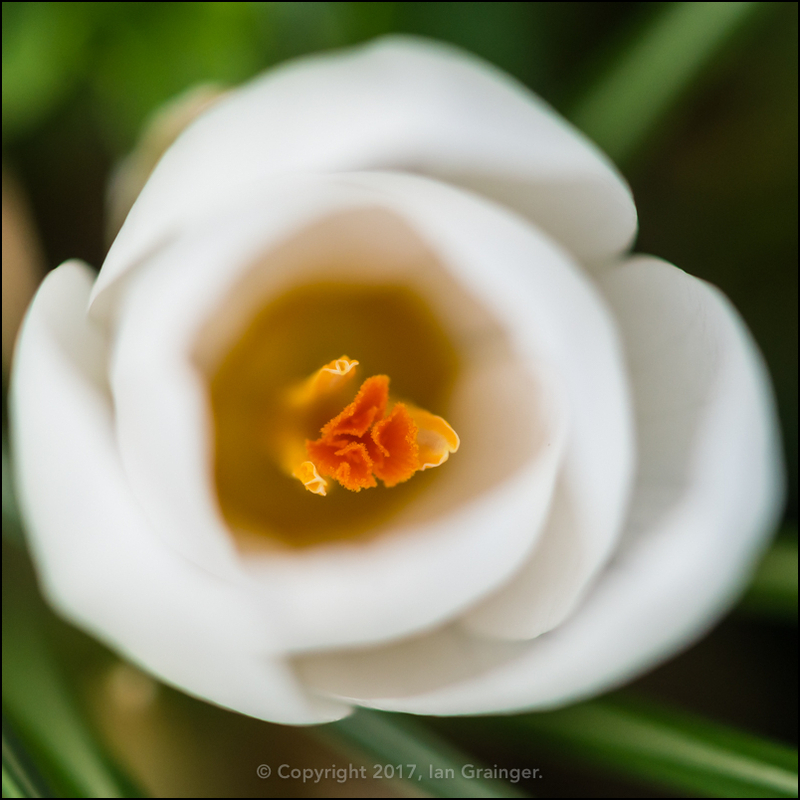 Another lovely white bloom comes from this Crocus 'Ard Schenk' (Crocus chrysanthus 'Ard Schenk') of which I now have quite a few popping up in a spring planter. 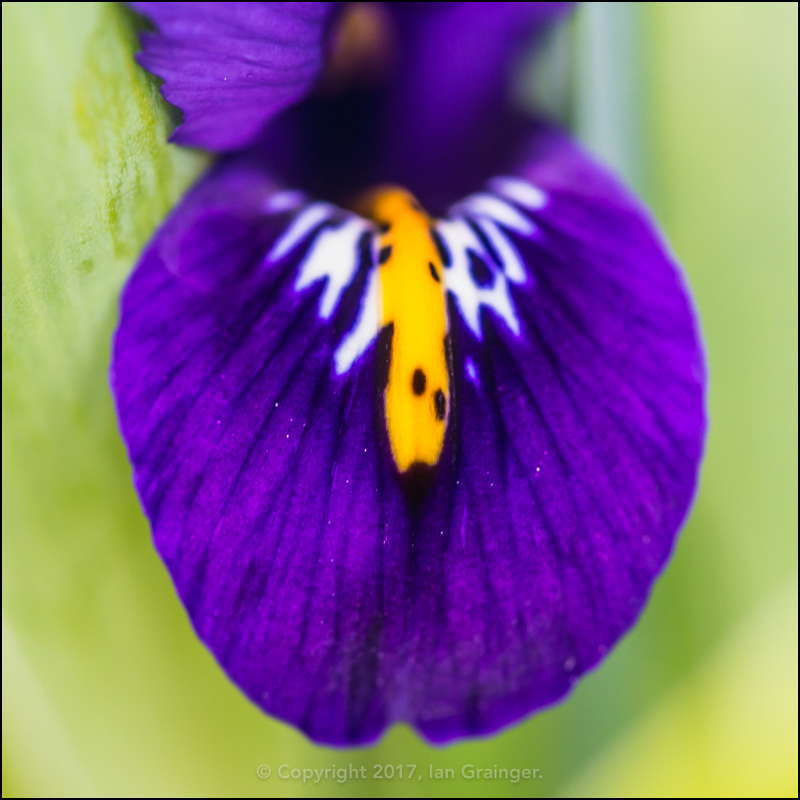 The Reticulated Iris (Iris reticulata 'Harmony') have finally opened, and I just love this deep inky blue purple colouring. 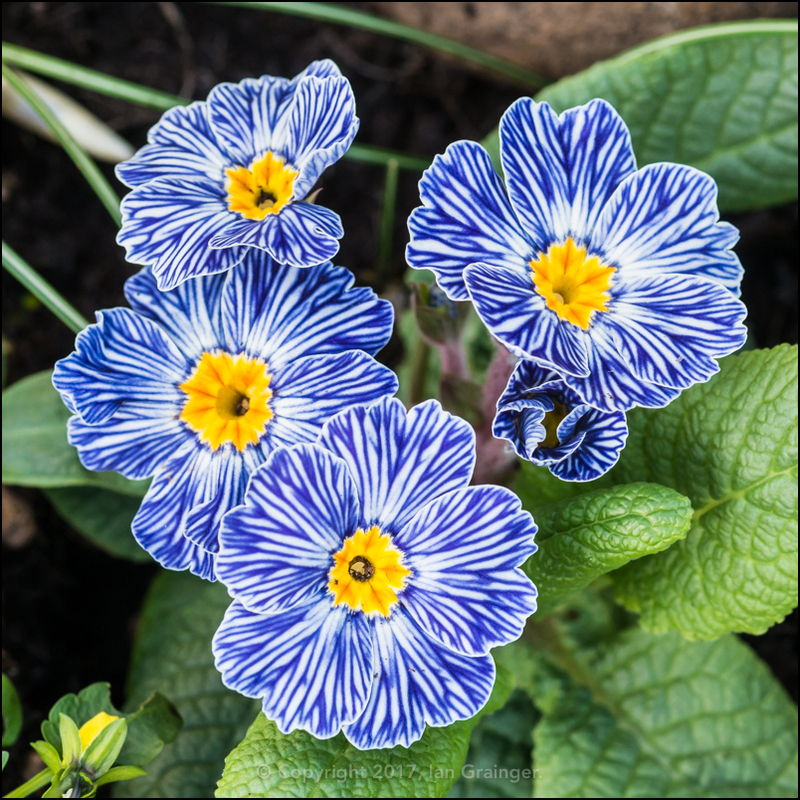 I'm not really a big fan of the gaudy coloured Primroses you see in abundance at the garden centre, but when I saw this 'Zebra Blue' variety (Primula acaulis 'Zebra Blue') I fell in love with it. 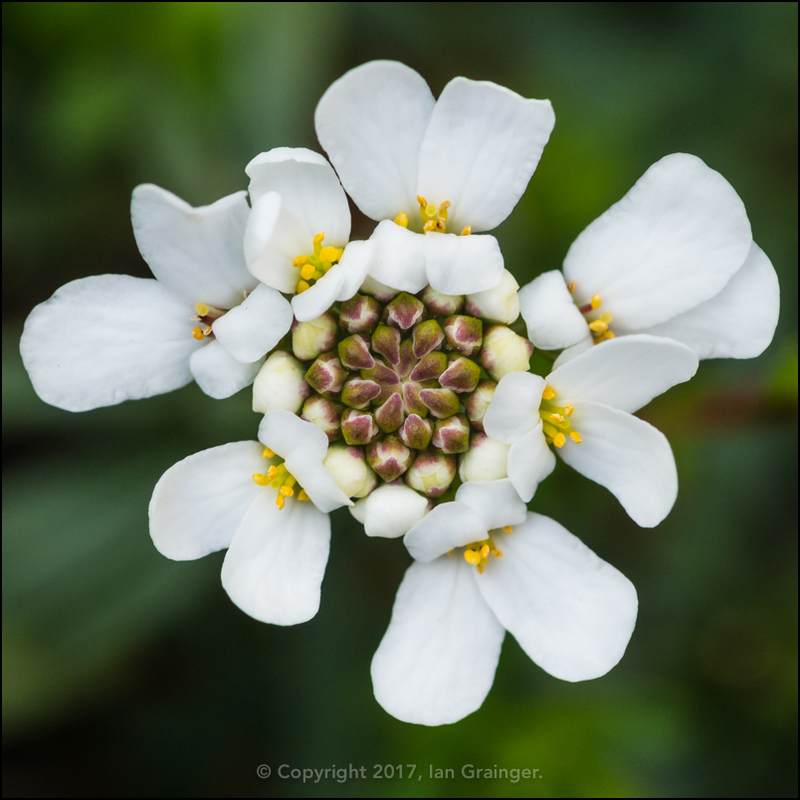 The white Candytuft (Iberis sempervirens) bush has finally come out into flower, and is looking good in a pot on the patio. Over in dad's garden this weekend we once again had rain. 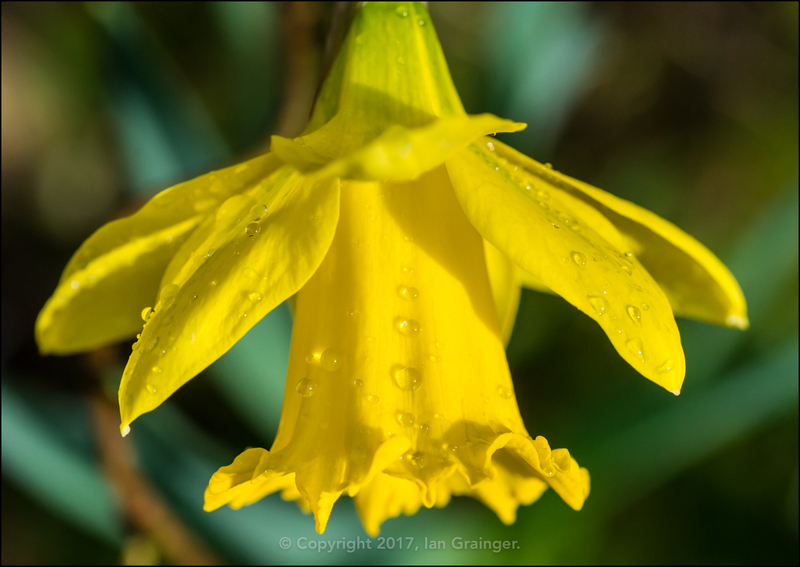 However, I tried to make the most of it and went off in search of interesting subjects holding onto raindrops, this Daffodil (Narcissus) being my first port of call. 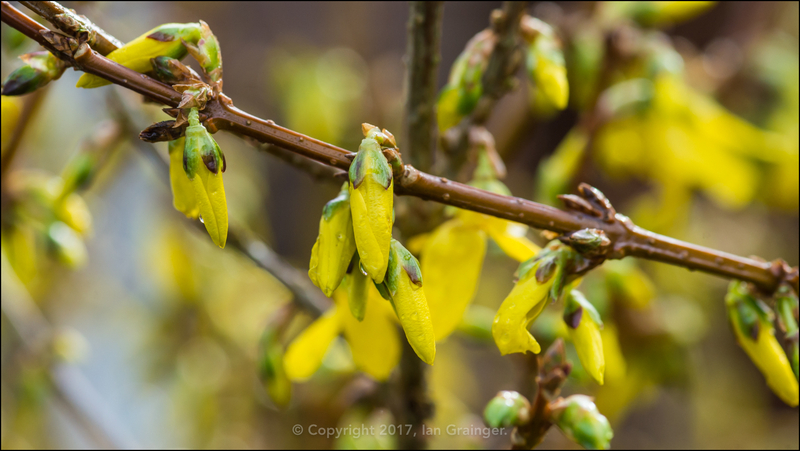 The Forsythia (Forsythia intermedia) bush was still showing lots of potential, but any flower buds that had opened, had subsequently been washed closed by the heavy rain they'd been subjected to. 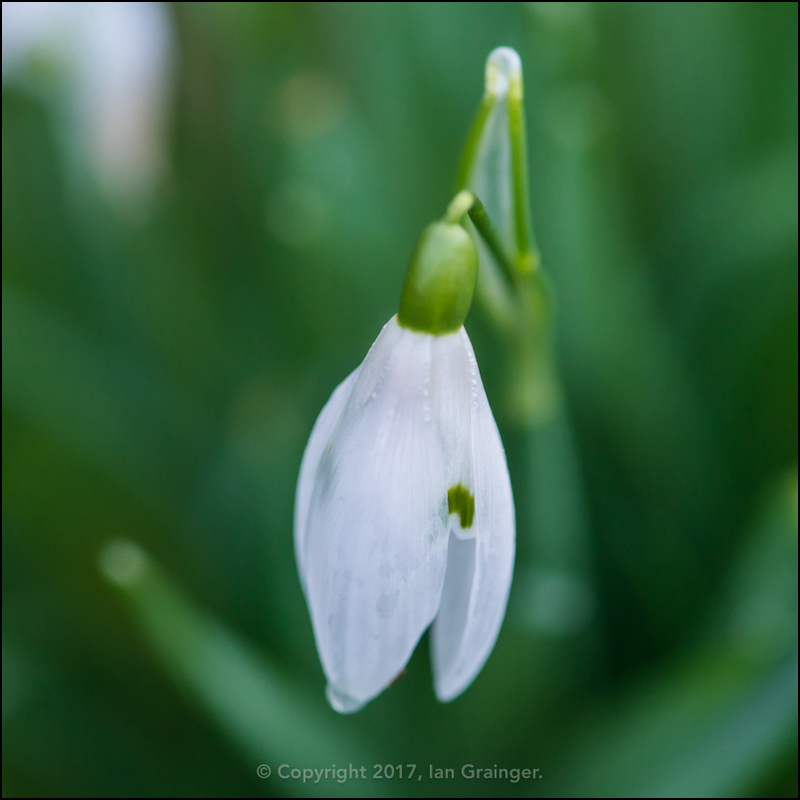 The Snowdrops (Galanthus) were just about at the end of their very short flowering period, and would soon be disappearing below the turf to recuperate for another year. 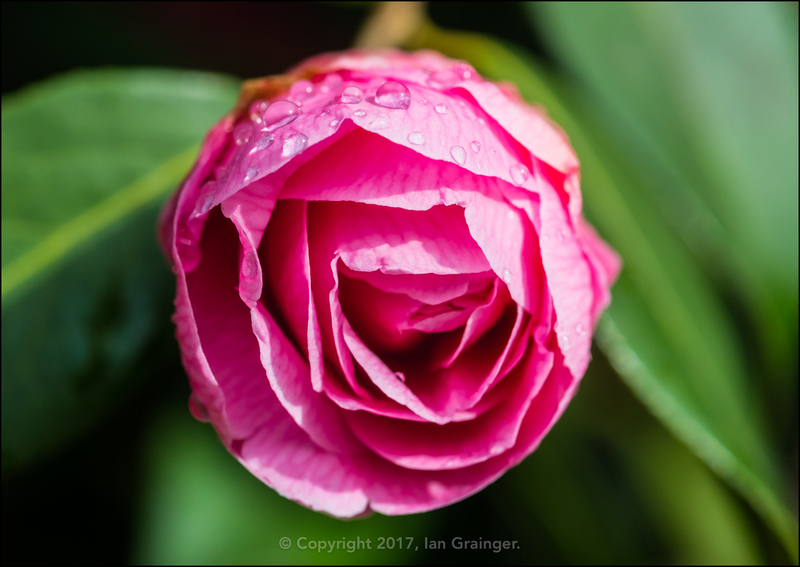 More and more Camellia bush flower buds were bursting open, although I'd have preferred it if they'd stayed closed until it got a bit warmer, as the petals soon turn brown in cold, wet and windy conditions. 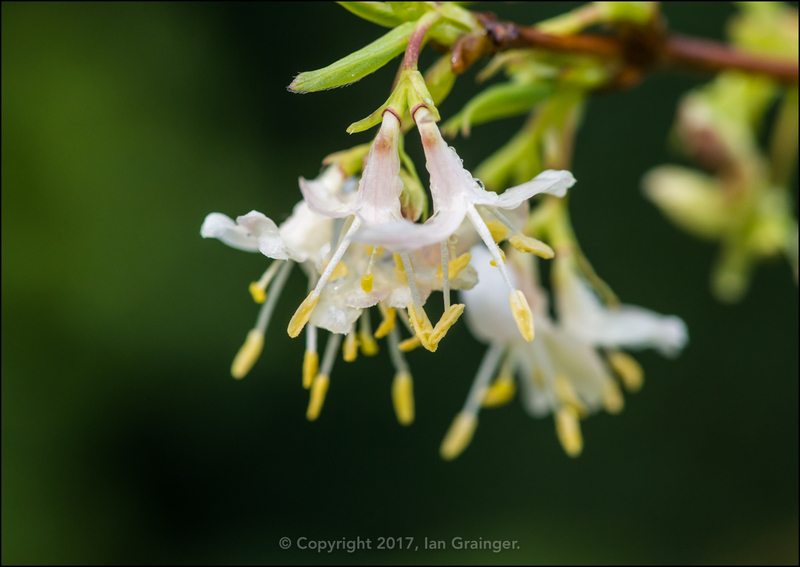 Amazingly, the Winter Honeysuckle (Lonicera fragrantissima) was still looking and smelling wonderful. 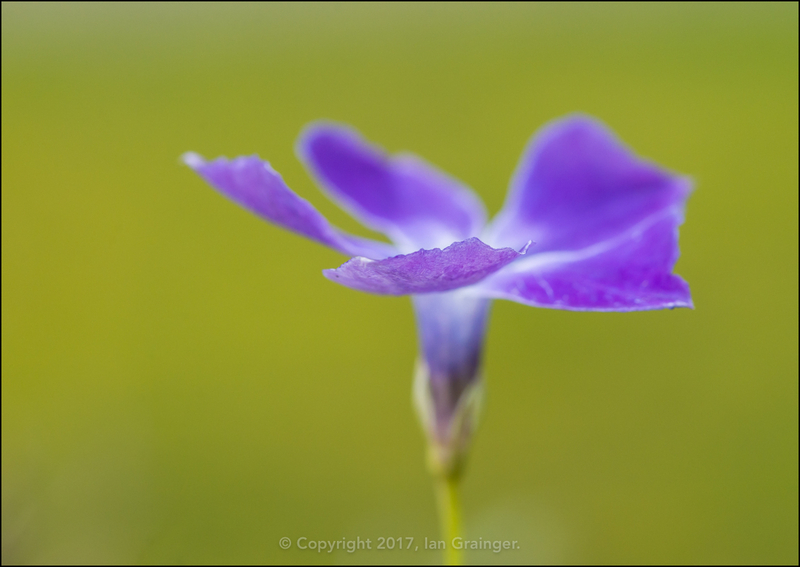 The purple Periwinkle (Vinca) was beginning to look very good as it made its way through a hedge, replacing the Winter Jasmine (Jasminum nudiflorum). 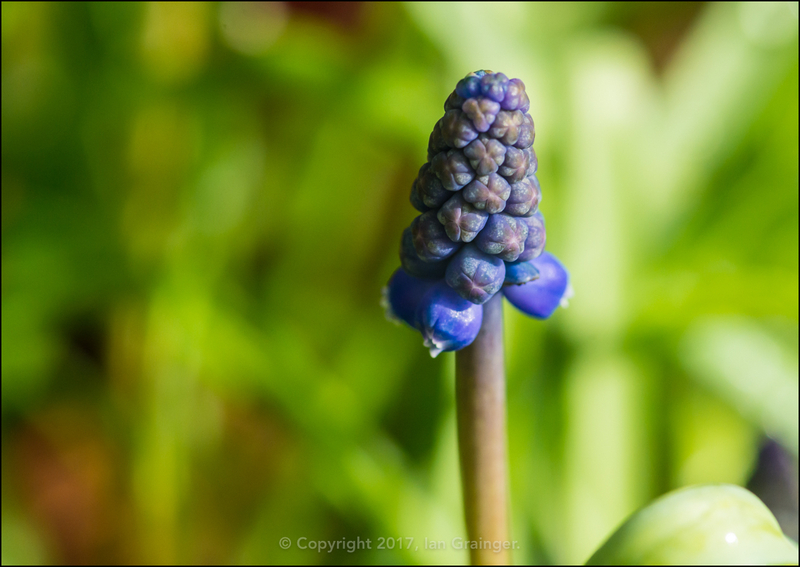 This week the first of the Grape Hyacinth (Muscari) flowers appeared, and they seemed to be leading my own by several weeks! 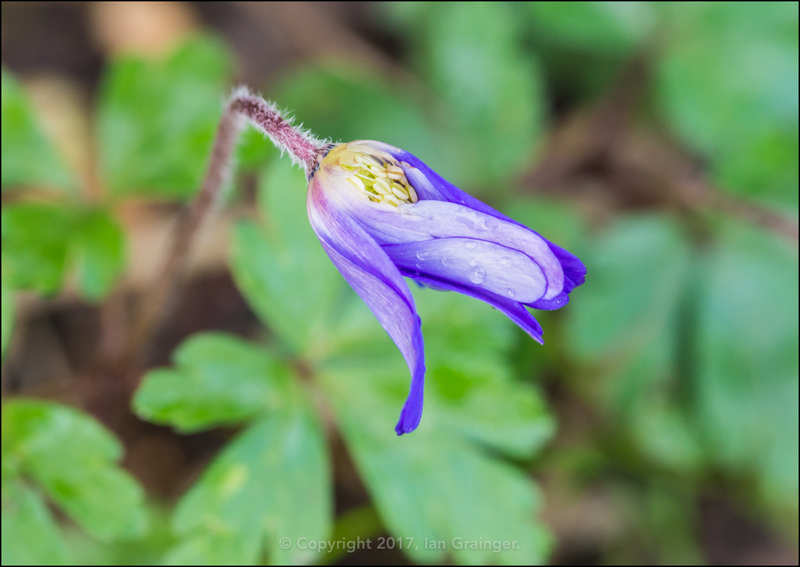 This unfurling blue Winter Windflower (Anemona blanda) caught my eye, as it battled against the elements. 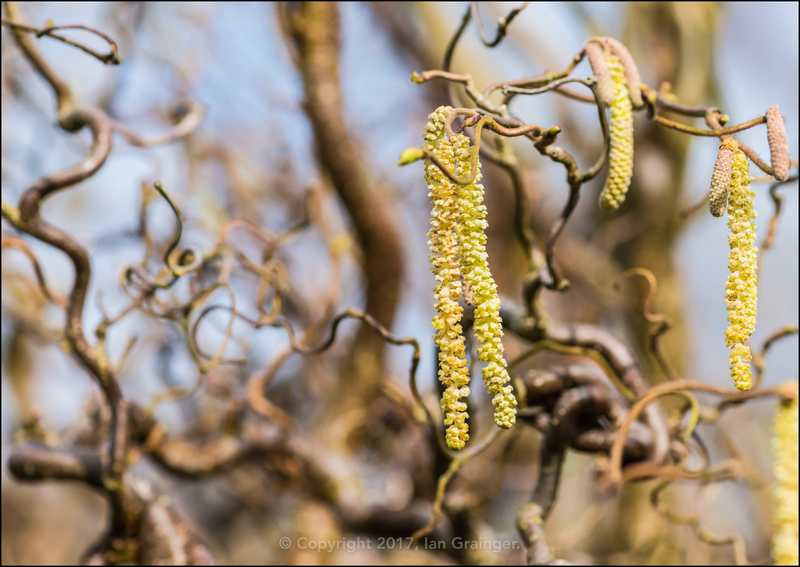 The Corkscrew Hazel (Corylus avellana Contorta) tree catkins were still in the process of opening up, and spreading their pollen. Finally, what of my furry friend? 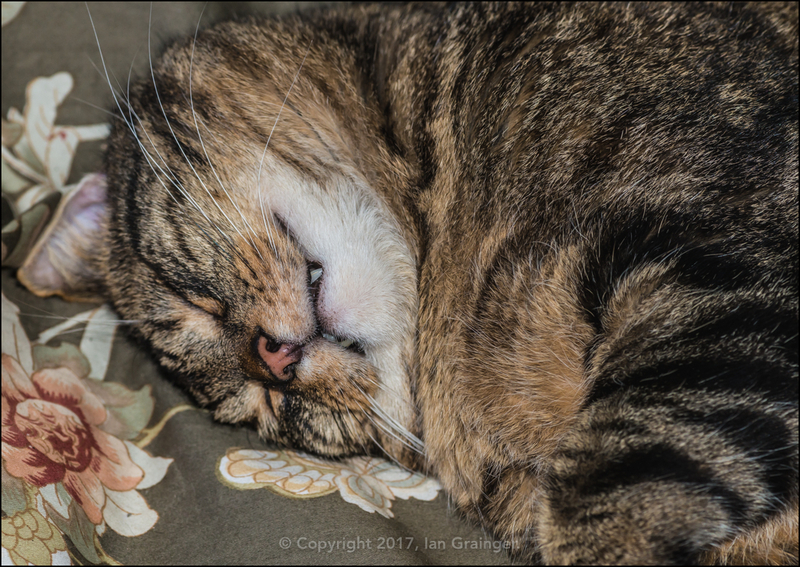 Well, as always when the weather is inclement, he dozed the morning away, dreaming of warmer and no doubt drier days.